Publisher: The John Winston Co.
Ben runs away from home and lives on the streets of New York City for years. 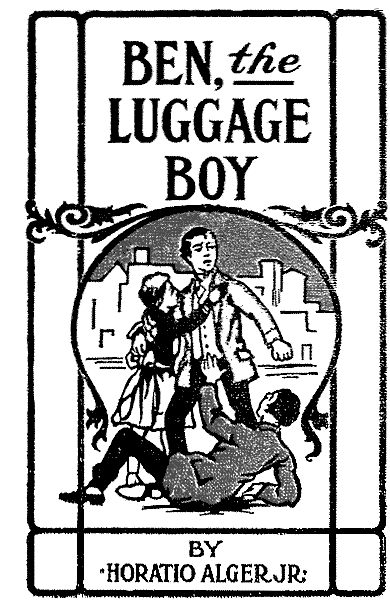 He learns how to survive and finds work as a newsboy and as a baggage smasher, and works to make enough money to put away into the bank. Epub 20130346.epub If you cannot open a .mobi file on your mobile device, please use .epub with an appropriate eReader. Mobi/Kindle 20130346.mobi Not all Kindles or Kindle apps open all .mobi files.